A grand jury handed up a murder indictment this week against a Lakewood man accused of fatally stabbing another man during the summer of 2015. 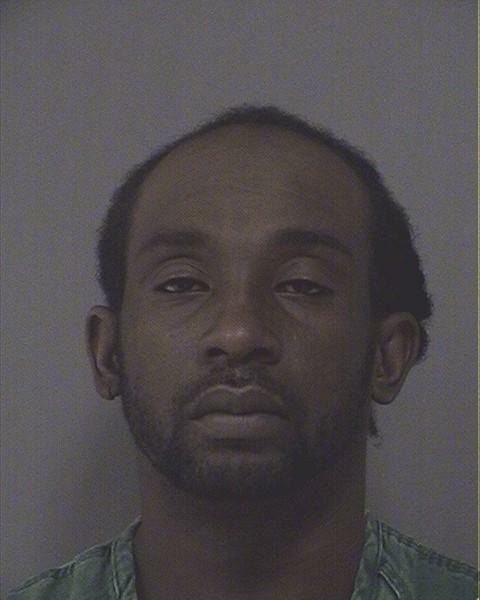 Darneil Lee Reeves, 32, of Lakewood faces indictments on one count of first degree murder, one count of third degree possession of a weapon for an unlawful purpose (a knife) and fourth degree unlawful possession of a weapon. Reeves faces a maximum sentence of 30 years to life and a minimum mandatory penalty of 30 years in prison without the possibility of parole upon conviction of the murder charge. He remains incarcerated in the Ocean County Jail in default of $1 million cash bail set by Superior Court Judge Wendel E. Daniels. The indictment stems from the homicide that occurred in Lakewood in which township man Hassan Parker, 33, was the victim, said Al Della Fave, spokesman for the Ocean County Prosecutor’s Office. Parker was pronounced dead during the early morning hours of Tuesday, June 23, 2015. He was transported to Monmouth Medical Center, Southern Campus, after the vehicle he was driving crashed into a utility pole on the corner of John Street and River Avenue in Lakewood at approximately 11:20 p.m.
Parker was the sole occupant of the vehicle. While treating Parker, it was discovered that he had suffered a stab wound to his chest, said Della Fave. The Ocean County Medical Examiner ruled that Parker died as a result of the stab wound. An investigation determined that Reeves allegedly inflicted the stab wound just minutes before Parker crashed his car into the utility pole. The wound was inflicted while Parker was seated in his vehicle in the parking lot of the Martin Luther King, Jr. apartment complex in Lakewood, said Della Fave. The distance between the parking lot and the crash scene is less than a mile. Investigators believe that Parker was trying to drive himself to the hospital at the time of the crash.